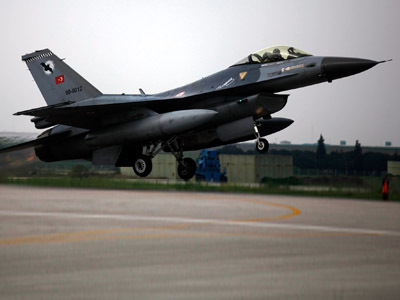 The Turkish Air Force scrambled F-16 jets fighter jets along its border with Syria after Syrian warplanes attacked rebel positions on their side of the border. ­The Syrian forces were targeting the rebel-controlled town of Ras al-Ain, reports the Lebanese newspaper Daily Star, citing Turkish security sources. The rebels captured the locations about a month ago. The source said the Turkish planes came from the base in the southeastern city of Diyarbakir. As the battle at the Syrian town continued, some stray shells landed on the Turkish territory. 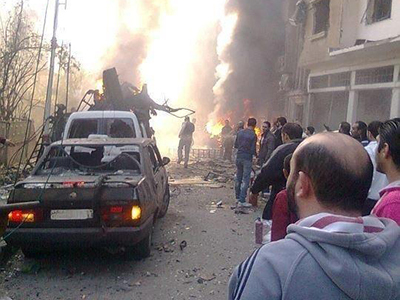 Residents of the affected town of Ceylanpinar, which abuts Ras al-Ain, panicked after hearing the explosions. The sources said it was not clear whether the shells came from governmental forces or the rebels. 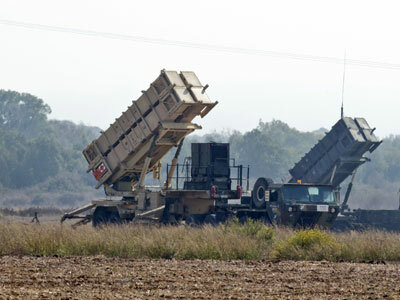 The incident came as NATO countries are considering deploying Patriot SAMs in the Turkish territory on Ankara’s request. Turkey says it needs the defensive systems along the border region to protect its national security. 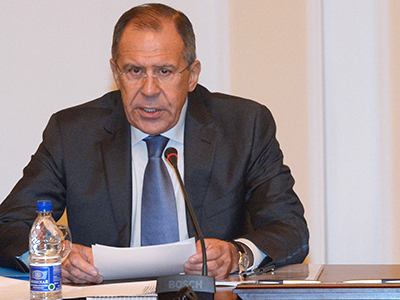 Ankara has been a vocal supporter of the Syrian rebels for a better part of the 20-month-long armed conflict. Damascus accuses Turkey of facilitating arms smuggling to the rebels and allowing them to use refugee camps in its territory as bases of recruiting and operation.